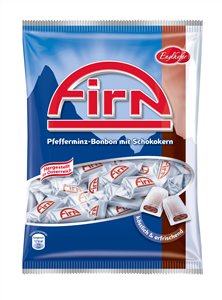 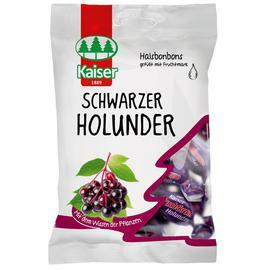 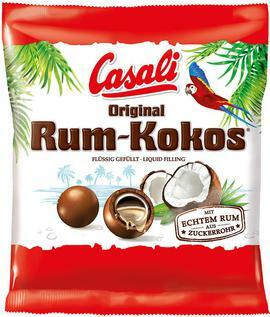 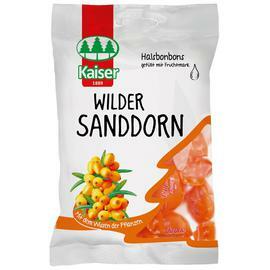 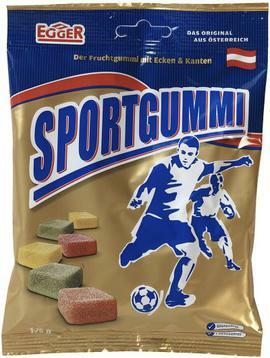 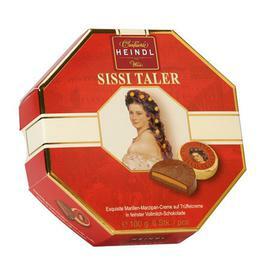 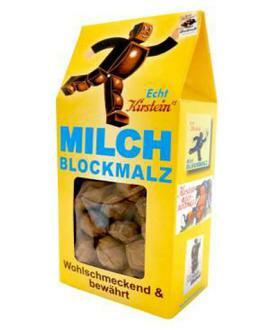 Sweets from Austria are world famous. 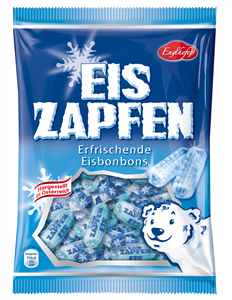 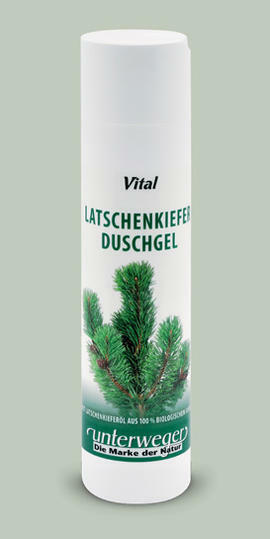 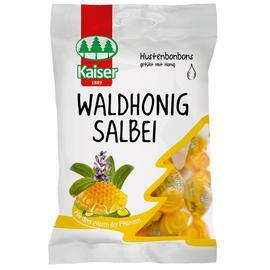 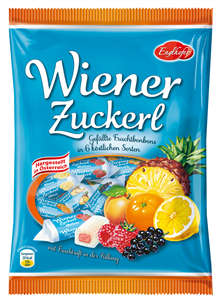 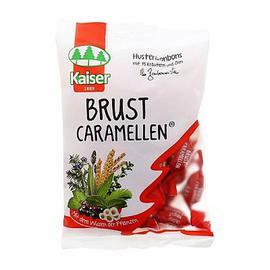 Viennese sweets from various manufacturers such as Egger, Willi Dungel, Kaiser, Casali offer refreshing flavors and colors. 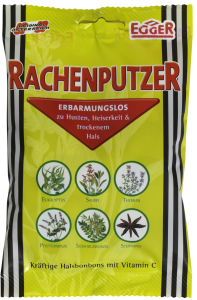 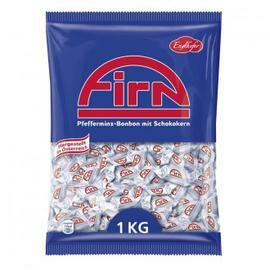 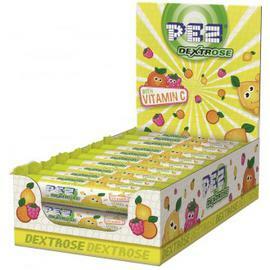 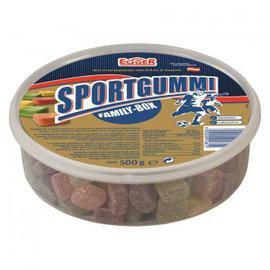 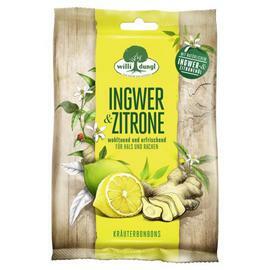 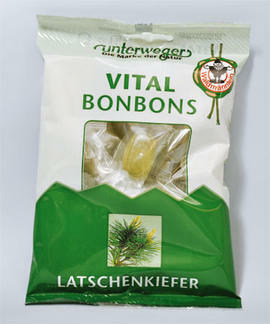 Candies for sore throat, sweet candies, candies made of gelatin, sweets filled with honey, chocolate and so on. 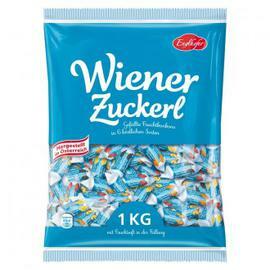 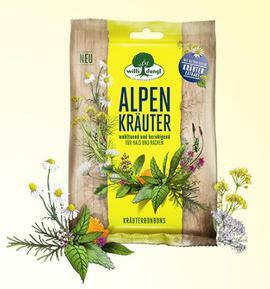 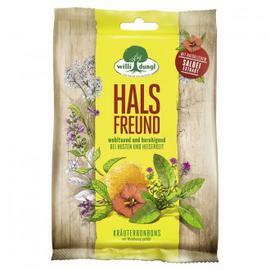 Sweets from Austria to buy.